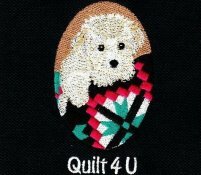 Reminder: Quilt 4u club is this Saturday from 8:30 to 10:00 a.m. Technique class on using the Cat's Cradle Creative Grid ruler. Class is from 10:30 - 12:00. 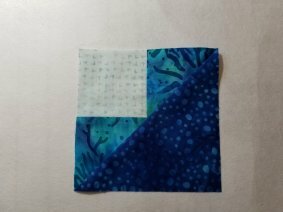 Helen will review the ruler and show you how easy it is to create this block. $20.00 teacher fee. Supplies: Cat's cradle ruler, 3 fat quarters, ruler, cutting mat and rotary cutter, machine in good working order, usual sewing supplies ie. thread, scissors, seam ripper etc. You will be making a 4 inch finished block. You will need 3 different coordinating fabrics. A great way to use some of your scrap fabrics in your stash. Have you been thinking about owning a serger or purchasing a BabyLock Serger? We are again offering our Serger with Carol class Saturday June 9th from 1:00 - 3:00. 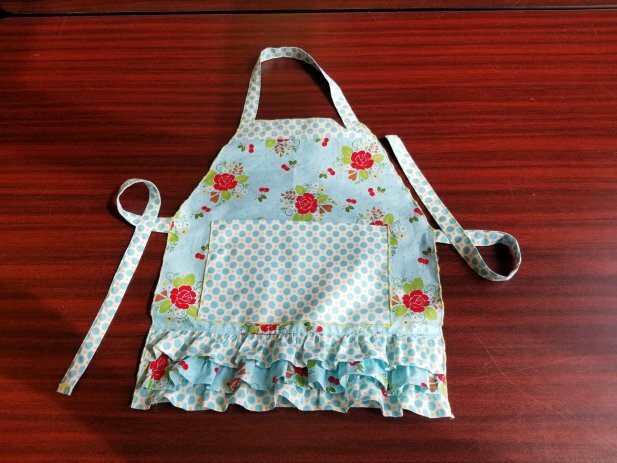 $20.00 class fee which includes fabric to make a cute apron. Bring your serger or use one of our BabyLock's and see how easy it is to thread the loopers on these machines.